In March of this year, we will begin giving out prizes every week. Every Friday for the entire month of March we will draw the name of the lucky winner for that week. To have a chance to win something for free, “like us” on Facebook and then just follow the rules each week to enter. Go to our Facebook page by clicking here. It’s that time of year for laughter and good cheer, with friends and family near and far. We want to express our gratitude for each and every one of our customers, and we wish you all a wonderful season of joy and good times. From all of us at Kyle Nelson Customs, Wishing you every happiness this holiday season and through out the coming year. That perfect gift is right here at Kyle Nelson Customs. We have granite cutting boards on sale for only $35 each. There are many pre-cut colors to choose from, in square or oval shapes. We also have gift certificates—the perfect stocking-stuffer! Stop by and check out other great gift options today! This year, let that special someone know how much you care with the gift of a custom design from Kyle Nelson Customs. Serving the Montgomery, Wetumpka, Millbrook, and Prattville areas, we are sure to have that gift that makes that special person in your life know how much they mean to you, and it will be a gift they remember for many years to come. 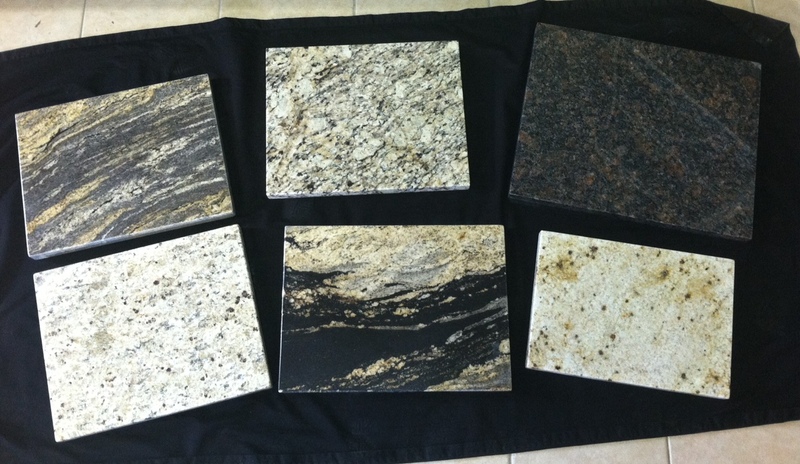 From custom cabinets, to tile installations, to countertops, and more, we have that gift you’ve been looking for. Here is the second video on making custom cabinets. Enjoy! We get a lot of questions about our custom cabinetry. We will be featuring a series of videos by various cabinet makers to show the many different ways that custom cabinets can be made, and to show you the great options available to you. We hope you find them enjoyable and informative!